For many years, HCWH Europe has been promoting PVC-free and/or phthalate-free medical devices as part of the solution to a non-toxic healthcare sector. 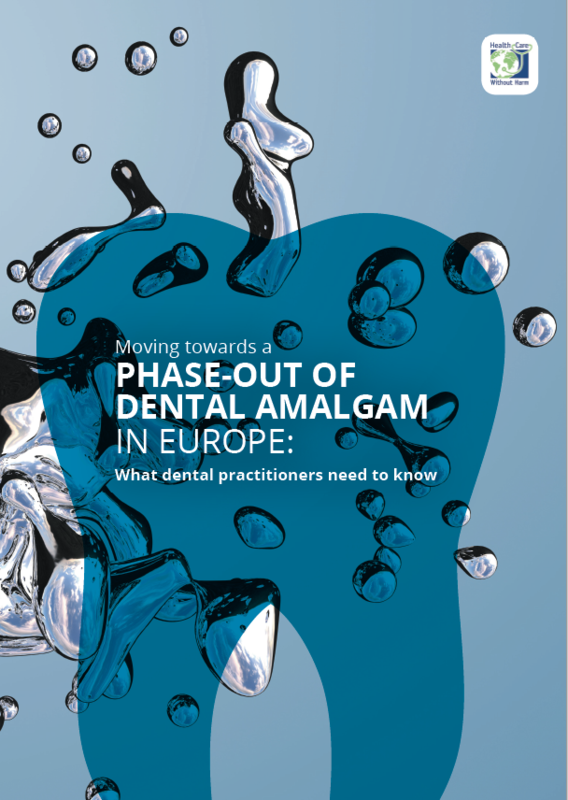 We help hospitals understand the basic steps they need to go through, and demonstrate that they are not the first (and will not be the last) to do so. 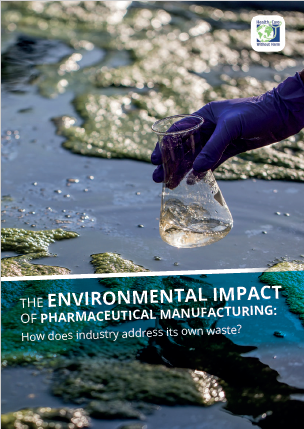 In recent years, several alternative medical devices have appeared in the market where phthalates and PVC were successfully substituted by less harmful chemicals, but this information is not consistently available for all stakeholders. 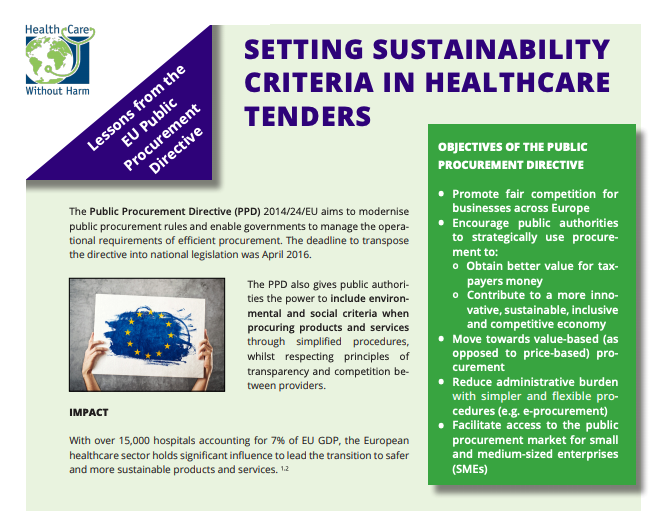 HCWH Europe identified the need to develop a broadly accepted tool for the healthcare sector to identify alternatives to medical devices containing phthalates or PVC. 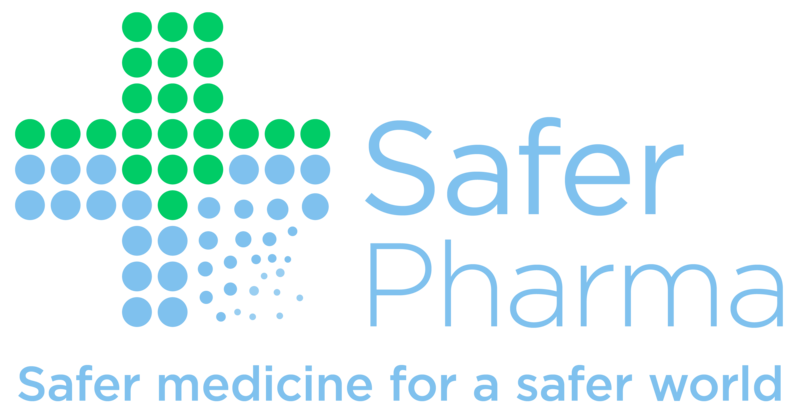 The Safer Medical Devices Database is an open-access web-service maintained and administered by HCWH Europe. Products included in the database are PVC-free or products to which phthalates have not been intentionally added. 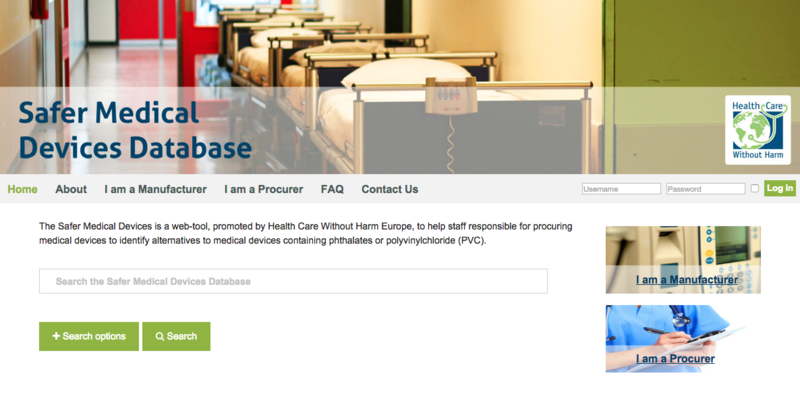 The database is intended for health procurers to help staff responsible for procuring medical devices to carry out informed decisions and purchase phthalate and PVC-free medical devices, for regulatory bodies to assist in dealing with the pre-market authorisation process of medical devices, and for manufacturers and other interested parties to promote their products in the European market.